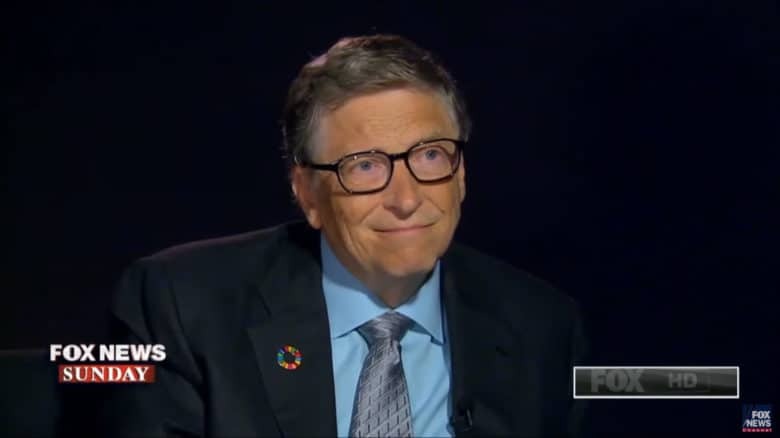 Gates’ comments came two weeks after Steve Jobs showed off the iPad publicly for the first time. Shortly after this, the Apple tablet caused a big buzz again when Stephen Colbert used a prerelease iPad to read nominations during the Grammy Awards show. By this point, Gates was far more heavily involved in philanthropy than tech, having stepped down as Microsoft CEO a full decade earlier. Gates had some personal investment in the tablet concept, since Microsoft helped pioneer the form factor of the “tablet PC” years before — with limited commercial success. How have Gates’ predictions held up? In some ways, it’s easy to judge Gates’ comments harshly. Certainly, viewing the iPad as merely a “reader” ignores much of what would make it Apple’s fastest-selling new product when it went on sale a few months later. It is reminiscent of Microsoft CEO Steve Ballmer’s infamous laughter at the iPhone (one of the biggest misjudgments in tech history) or Gates’own earlier prediction of doom for another top-selling Apple product, the iPod. Still, Gates was not necessarily wholly wrong. In the years since, Apple worked to improve the functionality of the iPad by, among other things, adding a pen, keyboard and voice-activated Siri to the mix. Microsoft, meanwhile, has gone even further (although with less commercial success) by fusing its mobile and desktop/laptop operating systems. What do you think of Gates’ comments with the benefit of hindsight? Let us know your thoughts in the comments below.